Welcome to the 7th annual Jedi Awards. Enjoy some of our favorites of the year as picked by the staff at Trust Me I'm A Jedi! 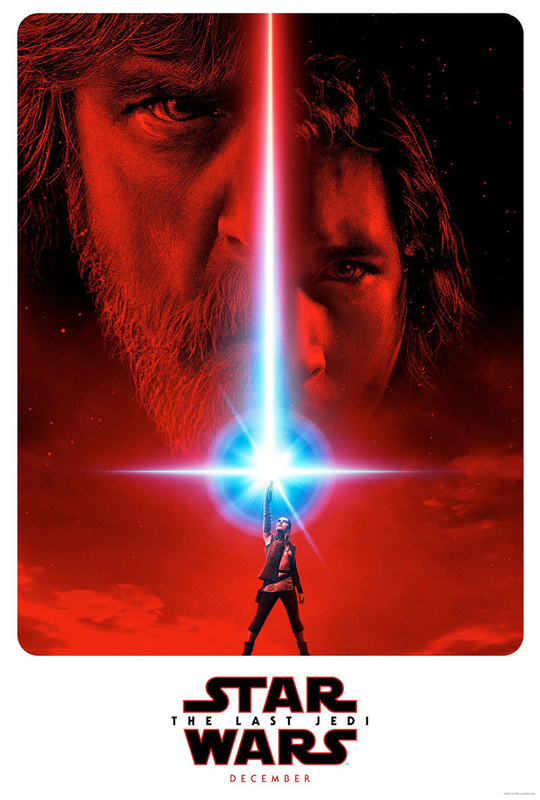 Star Wars has always been known for great poster art (yes even the prequels had great posters) but this teaser poster for Star Wars: The Last Jedi knocks it out of the park. A sense of nostalgia fills the poster but also a look at what's to come with the new characters in the saga, A fantastic choice for Poster Of The Year amongst a crowd that included some really good ones this year. 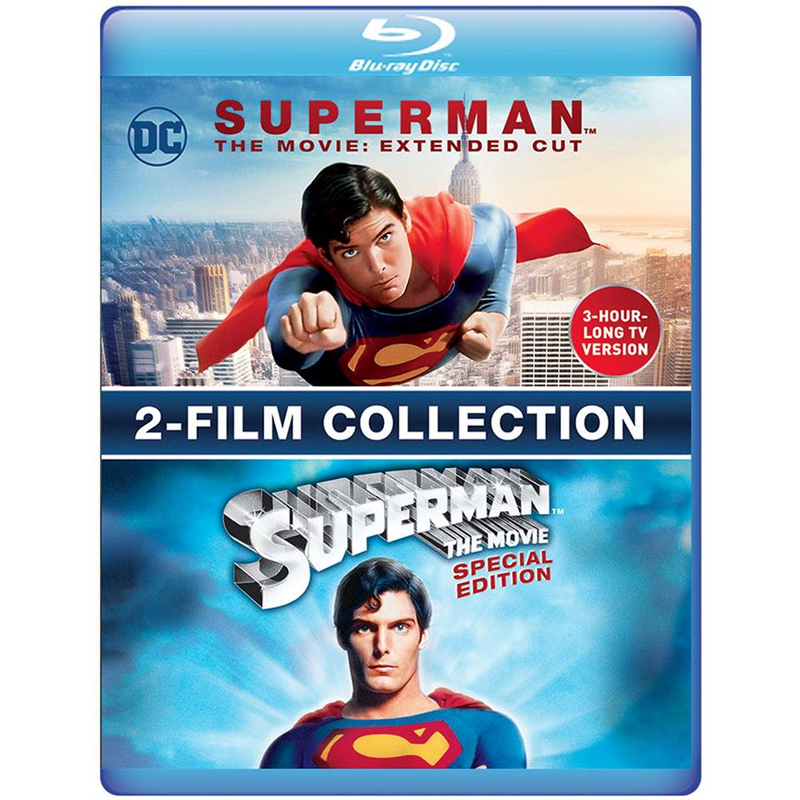 There may be a better overall Blu-Ray set out there we may have missed but for pure nostalgic factor the legendary extended cut of Superman: The movie finally being released to the public is worth our Blu-Ray of the year. Most of the footage added into the "television" cut doesn't add anything special to an already great film but it's just nice to have an actual copy of the cut after all these years and the HD transfer is nothing but spectacular. The fact that they threw on the previous special edition of Superman in the case as well is a bonus. 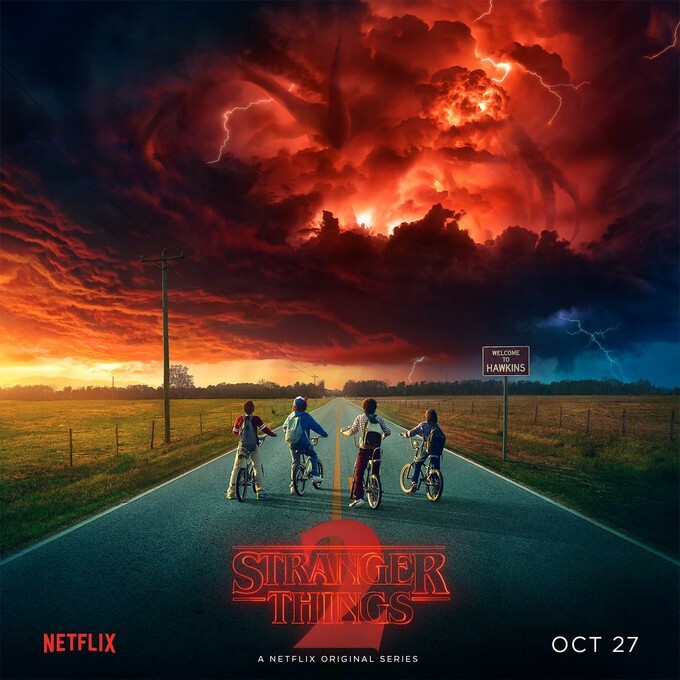 For the second straight year Stranger Things had people glued to their television sets once the entire second season was released to Netflix. They binge watched it as more secrets of the Upside Down world were unfolded and even more questions were left unanswered. Everyone is watching it so if you went to work and had not binged it yet, you were left in the dark. Few shows become cultural phenomenons such as this one and on top of it all, it's really freaking good! Yes Star Wars Rebels could have won this for the 3rd year in a row but we have been taken over by the phenomenon that is Rick & Morty. It's the show that keeps us wanting more and more. It's so zany, bizzare, fucked up, and out there that you can't help to watch it to see what happens next. But it is also so intelligent, smart, well written, and thrilling to watch as it is fucked up. 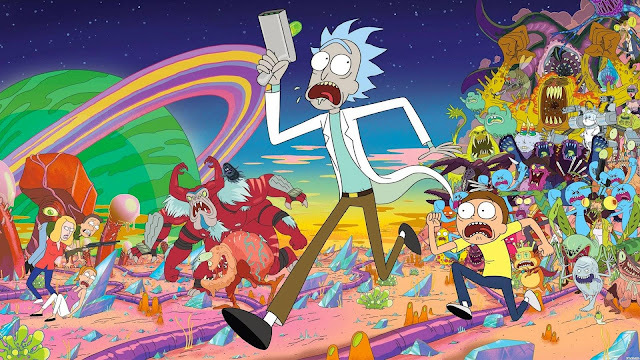 Rick & Morty is the show you should be watching if you haven't started already! 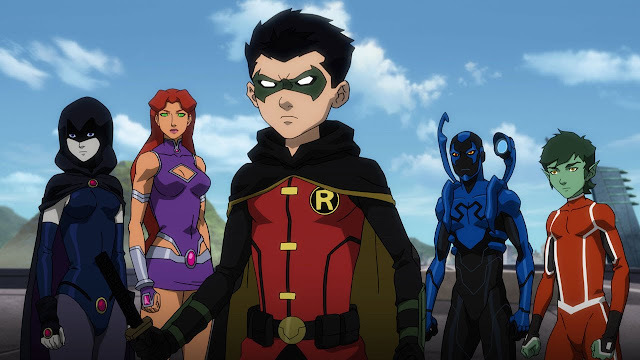 While Marvel continues to lack in the animation department as far as adapting comics to screen and such, DC continues to thrive with their direct to video animated features. Teen Titans: The Judas Contract was a loose adaption on the comic book source material but still close enough to make for an entertaining and thrilling film. DC knocks it out with this one and did a good job with this classic story. 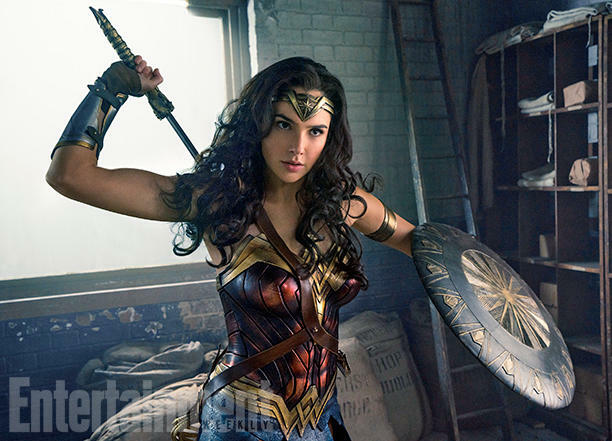 Comic book movies continue to rule the box office in 2017 and while we really liked Spider-Man: Homecoming, there's just something about Wonder Woman that makes it stand above the rest. A spectacular film with a great story, characters you cared about, and a super hero introduction scene that made you cheer. Not just a great comic book movie but a great movie and almost was our movie of the year. This is a good one that we will watch for years. 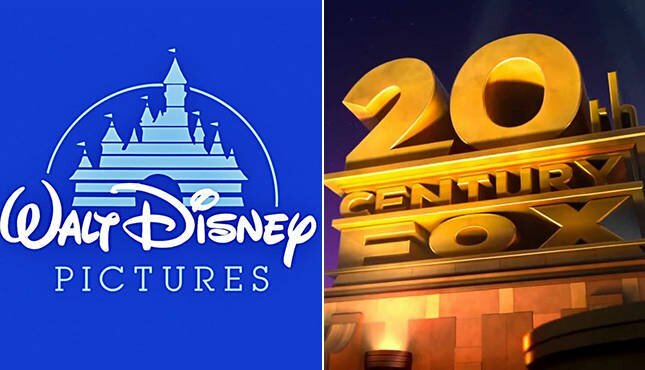 Rumors began around Thanksgiving that Disney was moving in to buy 20th Century Fox. Just a couple of weeks ago it became real. Disney now owns the X-Men, Fantastic Four, Planet Of The Apes, Aliens, Predator, Avatar, Die Hard, and so much more. This was almost as big as when Disney bought Lucasfilm but the only way it would have been bigger is if they announced an Alien/Star Wars crossover maybe? We are only reaching of course but soon Disney may just own us all! In April the world was treated to the first trailer for the new Star Wars film. No trailer had more people talking this year than our first look at the continuing adventures of Luke, Rey, Finn, Leia, Chewbacca, and Poe. The film's teaser trailer asked so many questions we couldn't wait to get answers to and we finally did when the film hit theaters a few weeks ago. This may be cheating a little bit but the very end of Spider-Man: Homecoming is the best moment of the year. Yes we didn't get to see the moment play out entirely and we have to wait for the sequel but it's such a huge moment in the mythology of Spider-Man that it has to be the moment of the year. If you want to pick Luke's Force projection or Logan dieing at the end of his film then go ahead but this single moment at the end of Spider-Man: Homecoming is so important to the future of the franchise and a great cliffhanger for now! It all comes down to this! Well this and the fourth Avengers film. Since 2008 Marvel has built their cinematic universe towards the coming of big bad villain Thanos and now it's just a few months away as the heroes take him on. The trailer was one of the most watched trailers of all time and this May we get to see ten years of the MCU all come together in this film. There is no bigger movie in 2018 than Avengers: Infinity War. Stan Lee, Harrison Ford, Christopher Nolan, Leonard Nimoy, J.J. Abrams, and Robert Kirkman are our previous Jedi Master Award winners. This year we honor film maker Kevin Smith. Smith has influenced us as much as any previous winner by the films we watch and by being a member of our generation that speaks for us. 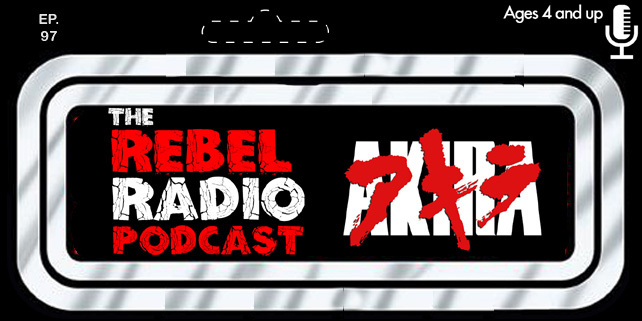 His podcasts have opened up the door for many of us to podcast ourselves, which we do here on the website, and also to show everyone that being a geek is cool. 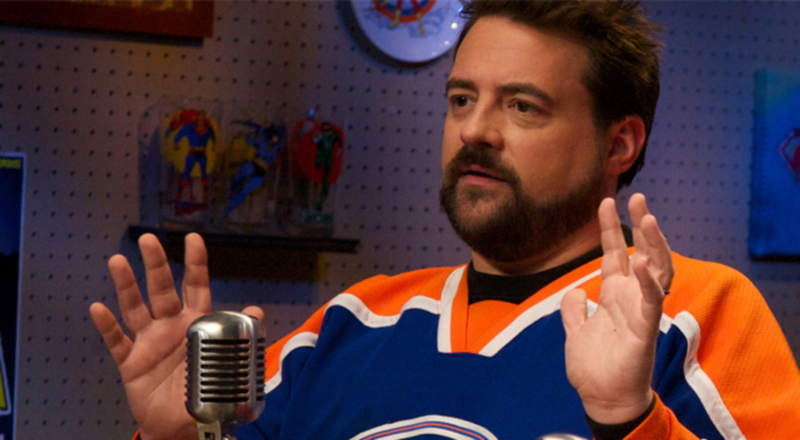 Kevin Smith is a true Jedi Master and without him we may not be doing what we do today! 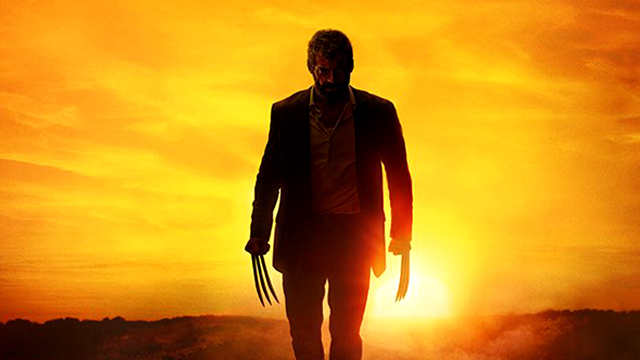 Logan is the rare movie that comes along and sets a bar for what a certain genre of film can be. The Dark Knight did it in 2008 with the comic book film and Logan redefined it again this year. You can make a well crafted entertaining and adult film set in a comic book universe that is engaging and doesn't insult it's audience. On top of it all it's really really good. 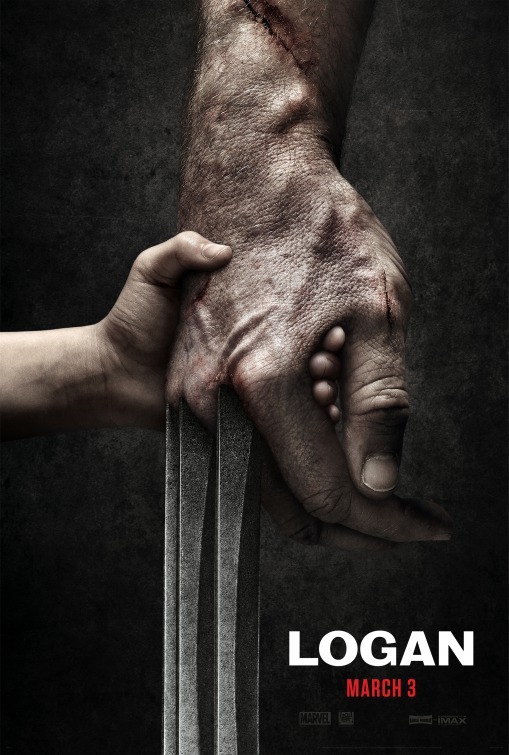 Hugh Jackman entertained us for almost 20 years as Wolverine and in his last outing in the role he gave us the best yet in what is one of the best comic book movies ever made. It was tough to not give the award to Star Wars for the 3rd straight year as Disney continues to roll out great movies or even Wonder Woman. Logan just stood out for us as our favorite movie of 2017. We hope you agree.